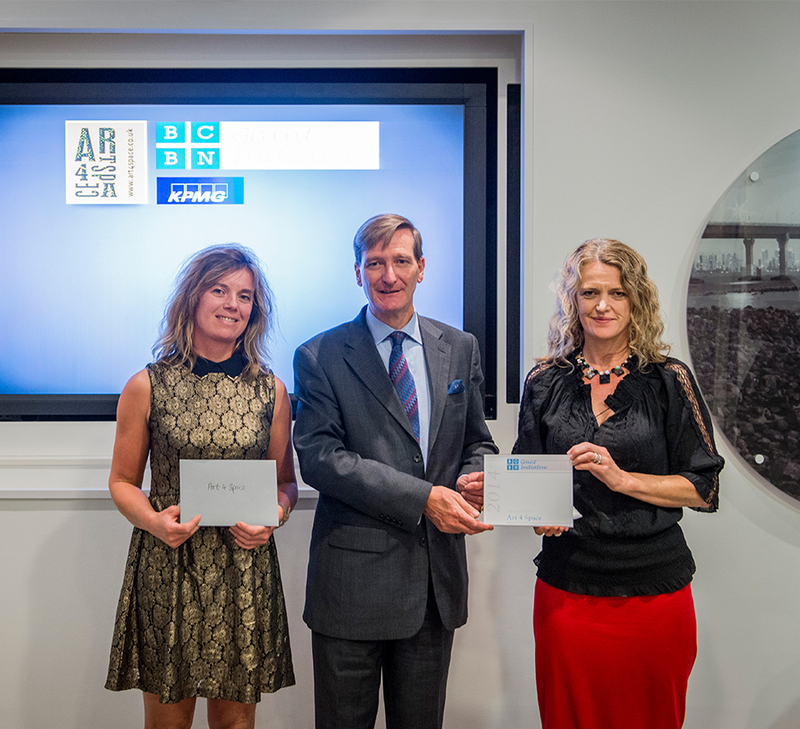 Launched in September 2014, BCBN’s Grant Initiative aims to provide small third-sector grant awards to empower charities and local community projects. This initiative will distribute a one-off grant award of up to £3,000 per charity or to small but credible community projects, which are able to demonstrate their positive impact on the communities they aim to serve. We have in place strict vetting procedures and criteria’s for successful applications. We take a responsible attitude to the funds provided by our donors. The Initiative will run throughout the year, alongside BCBN’s more headline efforts. 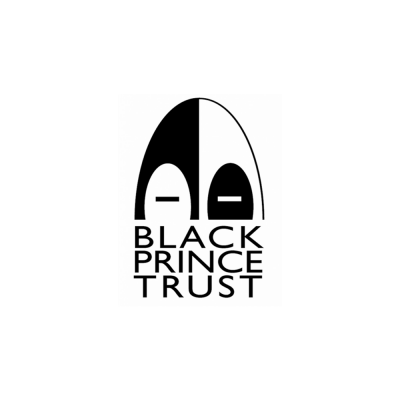 If you would like to support the BCBN Grant Initiative and help local communities here at home, please donate below. See full Terms & Conditions here. Professional associations, or training for professionals. BCBN Board of Trustees will review all applications on a quarterly basis, objectively ranking and selecting applications in accordance with our set of grant criteria. Successful applicants will be informed by email at the end of each quarter. Shortly after the announcement, BCBN may host a grant award ceremony. The venue will be in London, locations may vary. BCBN’s Grant Distribution and Summary to over 50 charities and community groups since September 2014. 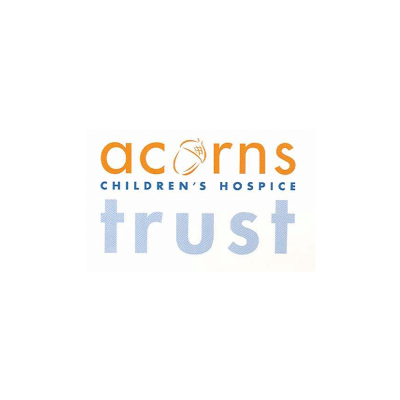 Acorns provides babies, children and young people aged 0 – 18 years who have life limiting or life-threatening conditions and associated complex needs, with a network of specialist palliative nursing care and support across the West Midlands and Three Counties. 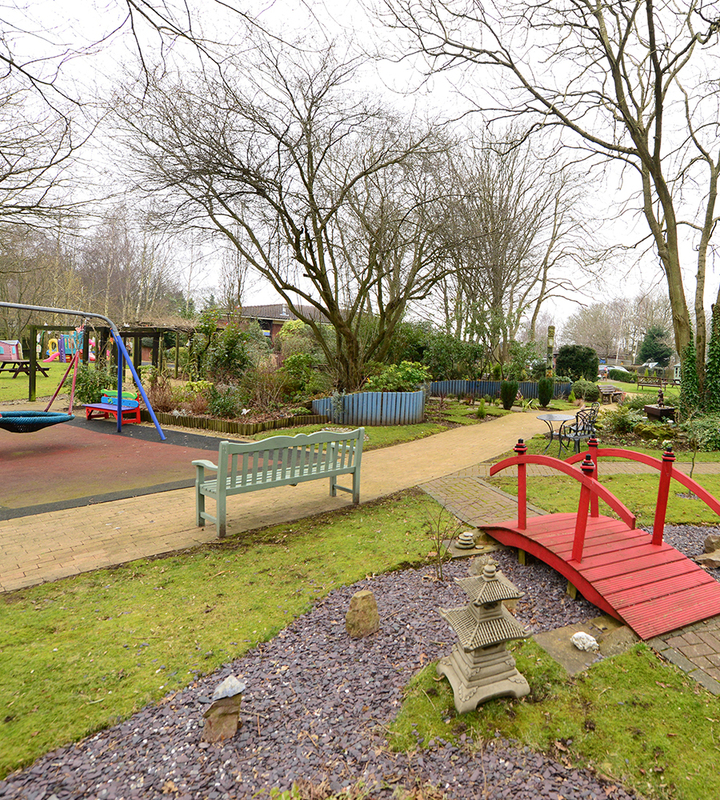 A holistic service meets the needs of both the children and young people and their families, including the bereaved. This includes short break provisions; emergency and end of life care; therapeutic and psychosocial support; sibling services; and family support. 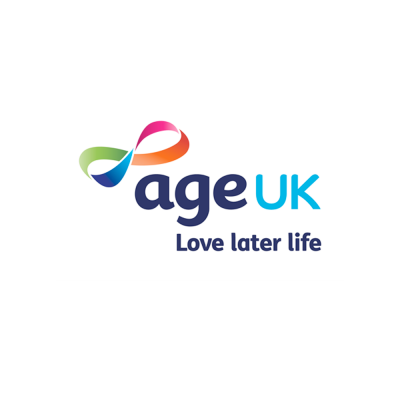 Age UK is the largest charity in the UK supporting older people. Our vision is of a world where everyone can love later life. We aim to achieve this through our network of national and 167 local partner organisations covering 98% of postcodes in England. We do this by providing a range of information and advice services, campaigning for older people’s rights and through research into ageing. Al-Isharah is an education-driven charity providing key services for members of the deaf and hard of hearing community. We have a national reach, but our core ‘deaf friendly services’ are primarily focused in London and currently include: recitation and Islam classes for deaf adults and children; Friday sermons in British sign language; Q&A sessions with Imam’s; a deaf marriage service; deaf employment workshops; deaf Umrah; and most recently a deaf youth service. We also host numerous events across the year to raise deaf awareness among the wider community. 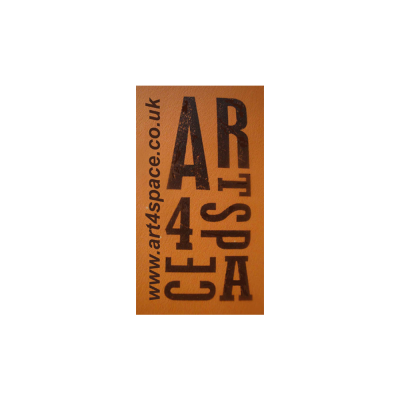 Art4Space is an award winning not-for-profit social enterprise founded and run by professional artists with more than 16 years of experience. Visual art is at the centre of everything we do. We connect and enhance communities through art and inspire individuals through creativity. We are a local organisation with an international reach; we work with organisations and individuals to deliver creative solutions. Art4Space has built up a strong level of trust, professional acumen and has demonstrated vast social impact. 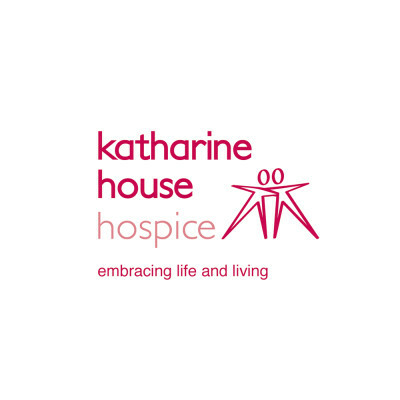 Katharine House Hospice in Stafford provides palliative hospice care to adults across Mid-Staffordshire. BCBN’s grant of £2,730 is for the purchase of a Nimbus Mattress for patients with sensitive skin. MADE is a Muslim-led movement of young people who want to see our community leading the fight against global poverty and injustice through campaigning, volunteering and education. 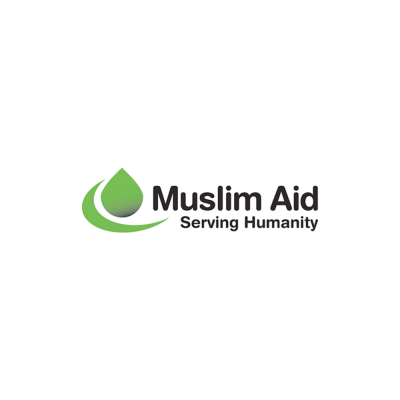 We work with universities, schools, mosques, charities and community organisations to raise awareness about key global issues and to provide a platform for action. Metro Blind Sport was founded in 1973 by a group of inspirational blind and partially sighted individuals determined to increase opportunities for vision impaired people. 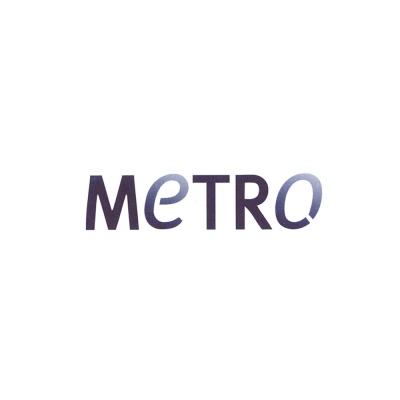 Metro has now developed a diverse range of sporting activities including athletics, bowls, cricket, sailing and skiing. 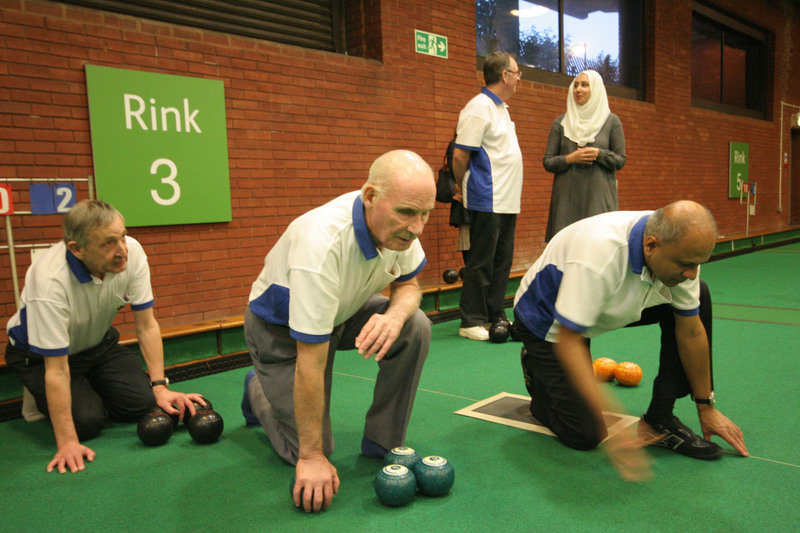 Many Metro members have represented the UK in international competitions, including the Paralympics, and the club has earned a reputation for meeting the sporting needs of vision impaired people of all ages and abilities across Greater London. “Unlocking the talent and realising the full potential of every young person, whatever their background or circumstances, is a cause close to my heart. It gives me great joy to see the sense of self-worth and belonging Mosaic provides by extending that much-needed helping hand to those of our diverse communities who need it most.” HRH The Prince of Wales, Founder of Mosaic. 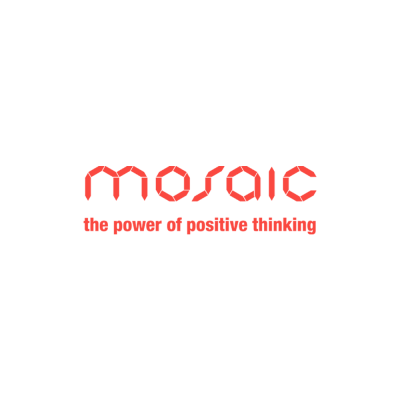 Mosaic’s vision is for young people across the UK to be supported to realise their potential, with inspirational volunteer mentors acting as role models through our structured programmes. 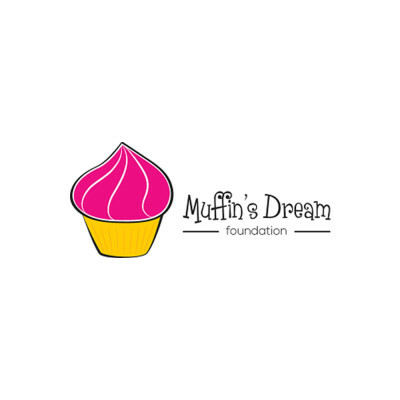 Muffin’s Dream Foundation, Basingstoke is dedicated to providing support to families who have children with a long term illness or disability in the community, at home, in hospital or at events. BCBN’s grant funding of £2,700 will provide one year of horse riding sessions for children with disabilities. 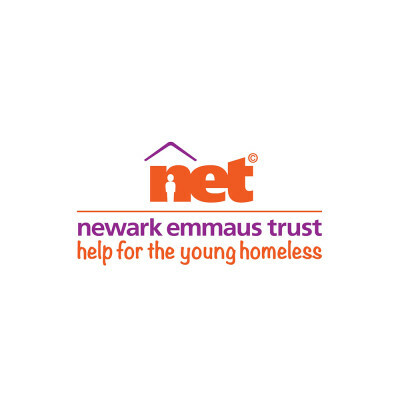 Newark Emmaus Trust in Nottingham provides accommodation for 29 single homeless young people including teenage parents and their babies with 24-hour support. BCBN’s funding of £2,900 will help furnish the property with essentials for 5 young homeless people. 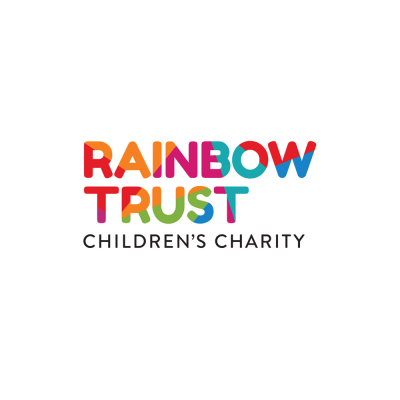 Rainbow Trust Children’s Charity Provides emotional and and practical support to children with a life threatening or terminal illness. 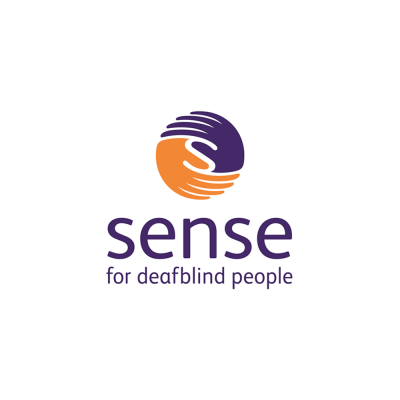 Sense for Deafblind People is a national charity that supports and campaigns for children and adults who are deafblind. Deafblindness is a combination of both sight and hearing difficulties. We provide specialist information, advice and services to deafblind people, their families, carers and professionals who work with them. In addition, we support people who have sensory impairments with additional disabilities. 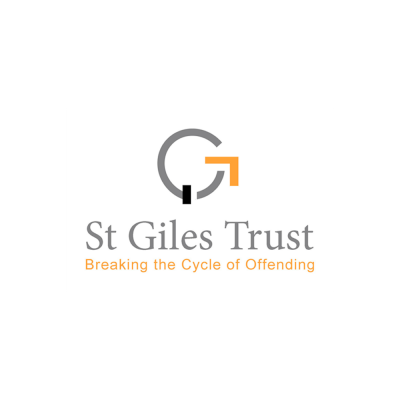 St Giles Trust is a national crime preventative charity founded in 1962. We deliver awardwinning training, employment, rehabilitation and resettlement support services to ex-offenders, young people at risk of offending and other socially excluded groups. This work benefits 15,000 people every year. Our aim is to ‘break the cycle of offending’ and our vision is to create safe communities, prevent future victims of crime, and ensure the children of offenders do not become the next generation involved in the Criminal Justice System. 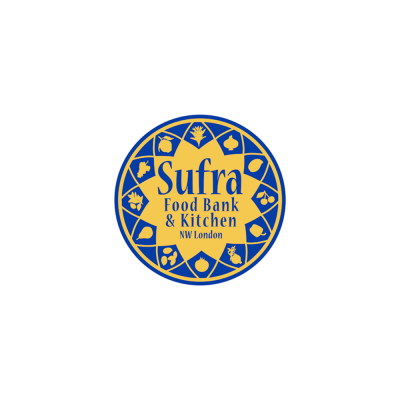 Sufra – NW London is a community food bank and kitchen that works to reduce the impact of food poverty in the London Borough of Brent. The charity operates a food bank service, providing up to five days of emergency food supplies to families who cannot afford a basic healthy diet. The food bank supports an average of 120 people each week, distributing up to 5 tonnes of donated food supplies on a monthly basis through a network of registered referral agencies. 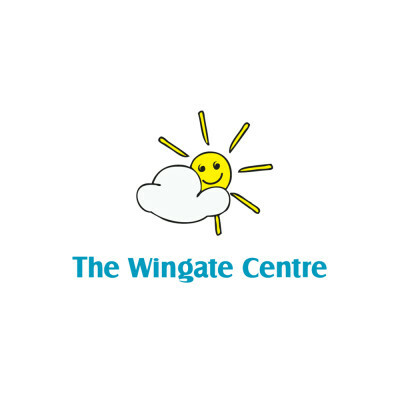 Wingate Special Children’s Trust in Cheshire supports children and young adults with disabilities through recreational activities and specialist residential accommodation. BCBN have awarded a grant of £2,617 to purchase a ceiling hoist system for the Children’s Centre.